Also Known As: “Smooth swing”. This swing thought instructs you to perform your golf swing almost effortlessly. This is in contrast to trying to hit the ball violently, and to execute your swing with the appropriate vigor. 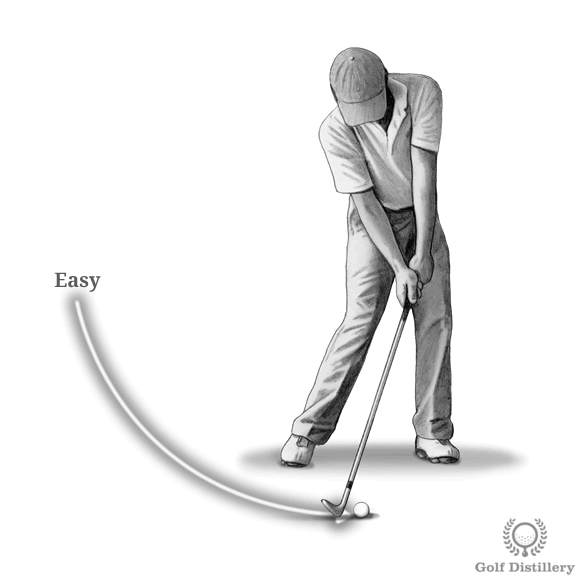 This swing thought promotes a smooth swing that reveals a high level of confidence on the part of the golfer. 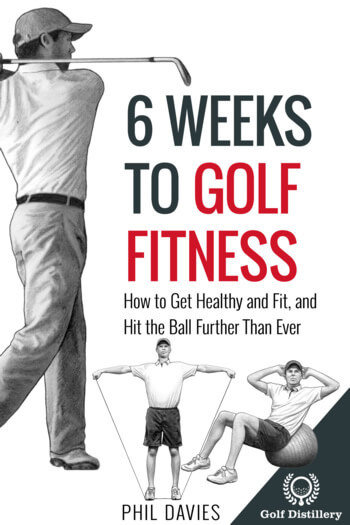 Indeed, good golfers know that a correctly orchestrated swing will generate enough power on its own to send the ball on its course, without needing to crush it. It also encourages a good swing tempo. Indeed, because you are focusing on gradually moving smoothly from one swing sequence to the next, jerky and otherwise hasty movements aren’t allowed to infiltrate the swing at all. 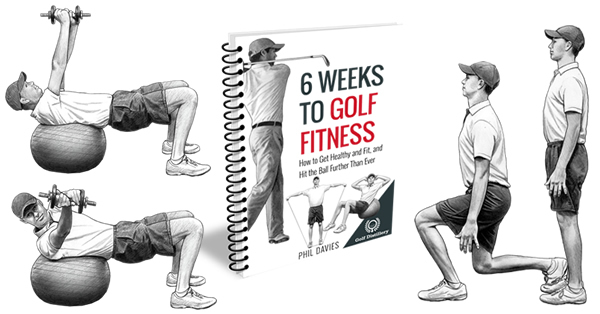 Golfers who feel their muscles are tense can benefit from adopting this swing key. Indeed, focusing on trying not to kill the ball will ease muscle tension. Otherwise, golfers who notice they are not hitting their normal game and are instead hitting errant shots can benefit from adopting a smoother attitude. Quite simply, the don’t-try-to-kill-it attitude gets you relaxed. It frees your mind – and your muscles – to perform a sequence of movements that you have performed thousands of times. 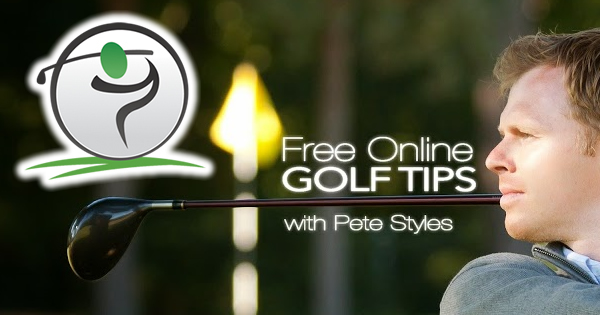 Focusing on this swing tip is particularly helpful when tension from a round or a match is high. Those are instances when muscles tend to seize up and send the ball all over the place. It is the antithesis of the Hit it Hard swing key.